The U.S. Supreme Court on Monday declined to hear a case involving a gay man who may have been sentenced to death rather than life in prison because of his sexual orientation. The move leaves in place the death sentence for Charles Rhines. 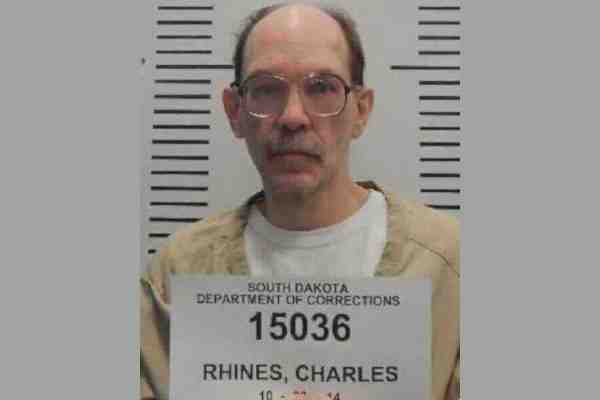 Rhines is on death row in South Dakota for the 1992 murder of an employee in the course of a commercial burglary. Rhines stabbed the 22-year-old employee to death after he caught Rhines burglarizing a doughnut shop in Rapid City. Rhines had argued that some of the jurors in his case believed that he should not be sentenced to life in prison because as a gay man he would enjoy serving in a men's prison. The justices did not comment in rejecting the appeal.